Searching for perfect beauty products for skin care on the kitchen people attributed to a truly unique and wonderful properties to the very popular apple cider vinegar benefits. It improves the condition of oily skin, removes greasy shine, tightens pores, removes most persistent inflammation in the form of pimples and blackheads. However, the use of this extraordinary product as a cosmetic product requires some nuances. In the case of an illiterate, improper use can cause substantial harm to the skin. Let’s find out this together with JiJi! 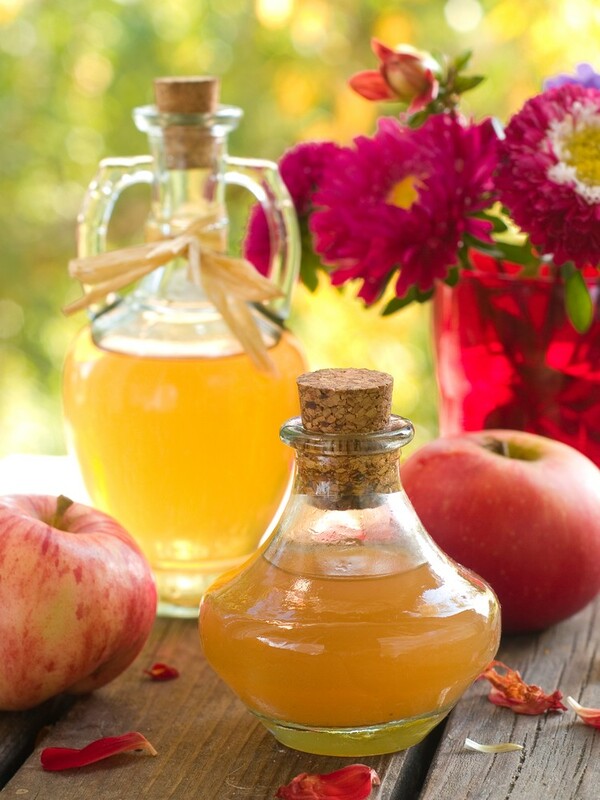 Rich chemical composition of apple cider vinegar makes it usable for skin care. 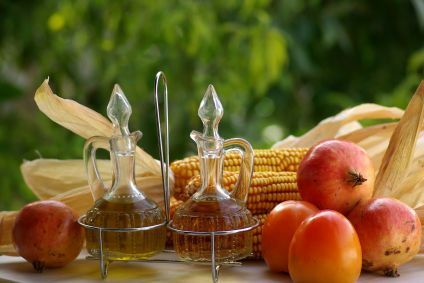 There are a lot of vitamins, minerals, amino acids and other nutrients, which define the healing properties of vinegar. All they actively penetrate to the cellular level, and there make a tremendous work to restore the damaged tissues and normalize metabolism. Main elements that have the most wonderful effects to skin are on the next page! 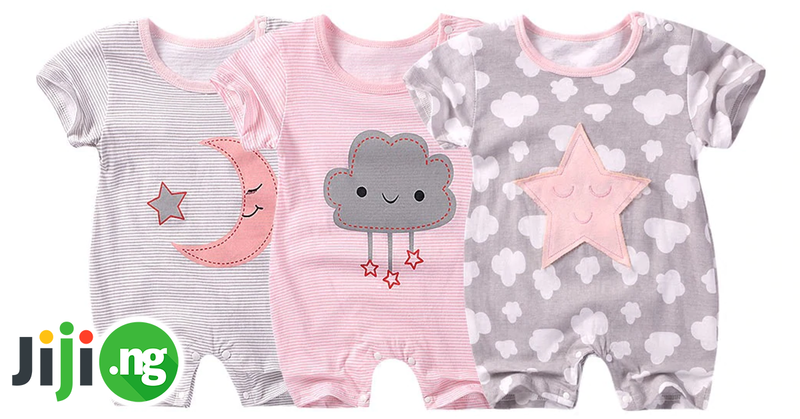 Want to buy this amasing product? Search “JiJi applevinegar”! Only best propositions all over Nigeria! Tannins, thanks to which you can treat age spots on the face with use apple cider vinegar as a natural bleach. 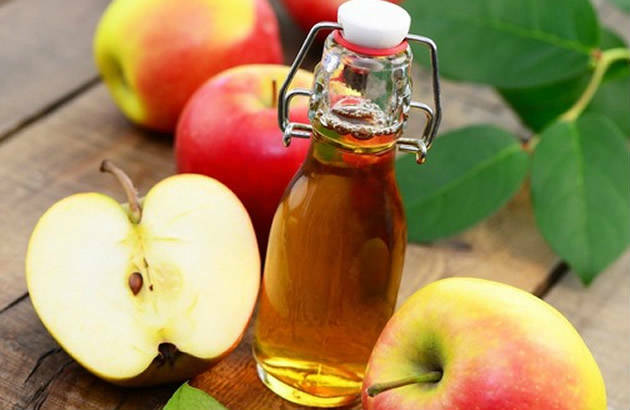 After examining such a rich composition of this product, you can understand why the use of apple cider vinegar to face in recent times has become so popular. Its complex, almost therapeutic effect on the skin makes it an excellent cosmetic means, deciding many different problems. But for best results you need to be able to use it at home. Best home recipes with apple vinegar are on next pages! Daily Face Routine: I also drink 1 tablespoon of Apple Cider Vinegar diluted in 8oz of water daily. 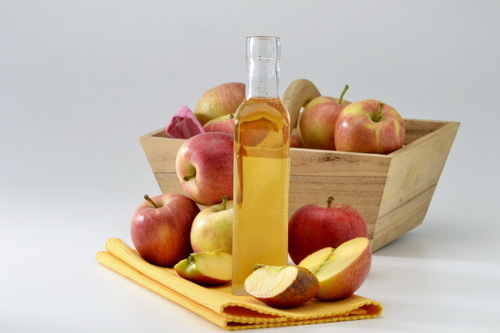 Apple cider vinegar – not quite an ordinary cosmetic product, which is necessary to handle very carefull. It is a concentrate of active substances and acids, which in large quantities can cause skin (especially dry) irreparable harm – for example, a burn. So make sure to refer to several recommendations that will avoid unwanted side effects. Many people wonder what percentage of apple cider vinegar used for the face, so as not to harm the skin. Take natural product in which the concentration is 5-6%. 9% vinegar essence usually is synthetic. Do not apply it in form it applied for your face in any case. Apple cider vinegar is usually diluted with water (preferably saline), a decoction of medicinal herbs or tea. It is recommended to wipe the face with a solution of apple cider vinegar on alternate days, if the skin is oily, and 1 time per week in all other cases. Especially careful should be owners of dry-type epidermis, as vinegar essence has a drying effect and may leave behind a feeling of tightness. Usually apple cider vinegar is used for oily skin, as it quickly removes unpleasant greasy sheen, or as an anti-inflammatory and anti-acne product. JiJi – only useful goods for best prices! Regardless of what you decide to use – masks, lotions, tonics or ordinary rubbing face with apple cider vinegar – always follow these tips. Only in this case it is guaranteed the expected cosmetic effect and no adverse effects. This unique product can be included in a variety of cosmetics. And not only for oily and problematic skin. If you mix it with moisturizing ingredients (egg yolk, cream), masks with apple cider vinegar can be a great help even for dry and flaky skin. So, choosing a recipe, you need to very carefully study the composition of each of them and decide for what purpose you need this elixir of eternal youth and beauty. Warm vinegar essence (4 tablespoons) mix with oat flour (2 tablespoons), honey (2 teaspoons). Hold for a half an hour. Many people wonder whether it is possible to wipe face with apple cider vinegar, and not hurt skin. Contraindications only one – dry type of epidermis. Dilute the vinegar essence in water in equal proportions, and the resulting solution wipe the face of 1 every 3-4 days. 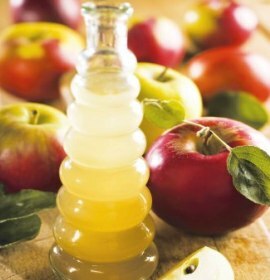 It is useful to regularly use apple cider vinegar lotion enriched with various accessory ingredients for acne treatment. It copes with pimples and blackheads. Mix the apple vinegar essence with any herb tea (better to take chamomile or calendula) in a ratio of 1:1. Wipe the skin with lotion daily for 1.5 weeks, and then take a break. Mix whisked chicken egg with fat sour cream (1 tablespoon), apple vinegar (1 tablespoon), natural honey (1 teaspoon). Grate it on grater fresh cucumber cleaned from seeds and peel. Mix the resulting mush (2 tablespoons) with unrefined olive oil (3 tablespoons), whisked yolk, apple vinegar (1 tablespoon). Hold for 30 min. If the skin began to peel off, make the ice for the face with apple cider vinegar (1 teaspoon), decoction of chamomile or calendula (1 tablespoon), mineral water (2 tablespoons). Wipe skin daily in the morning. If the skin is tired, make the tonic of apple cider vinegar, which will improve the complexion and gives cheerfulness to the epidermis. Brew a strong green tea in a glass, let it cool and add vinegar essence (1 teaspoon). 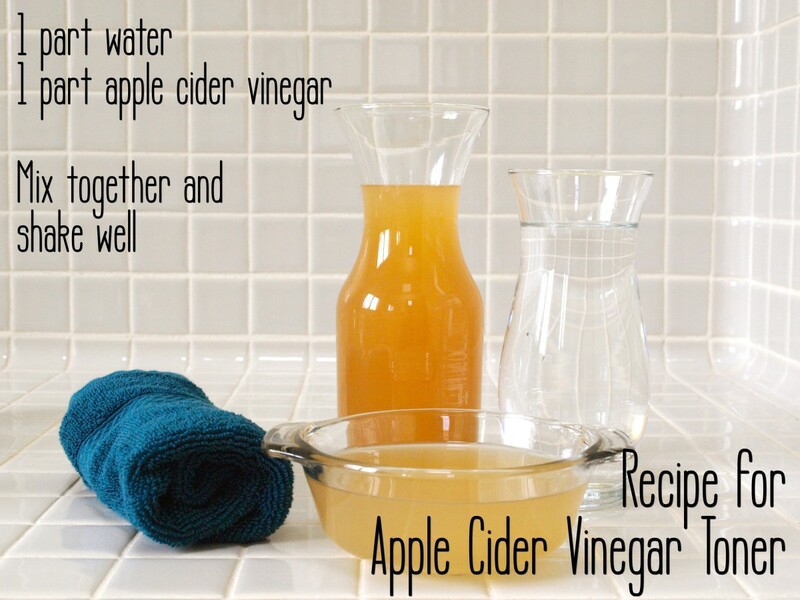 If you regularly do facial whitening with cider vinegar, no trace remains of pigment and dark spots. Mix vinegar (1 teaspoon), mineral water (2 tablespoons), lemon juice (1 teaspoon), melted honey (2 tablespoons) cold oat cereal with milk (1 tablespoon). Apple cider vinegar with proper application in the home as a cosmetic product can significantly improve the condition of almost all types of skin and solve a variety of problems. If you are already tired of the eternal search for the perfect lotion (tonic or mask) for a complete skin care, be sure to try the apple cides vinegar and enjoy it a truly magical effect. 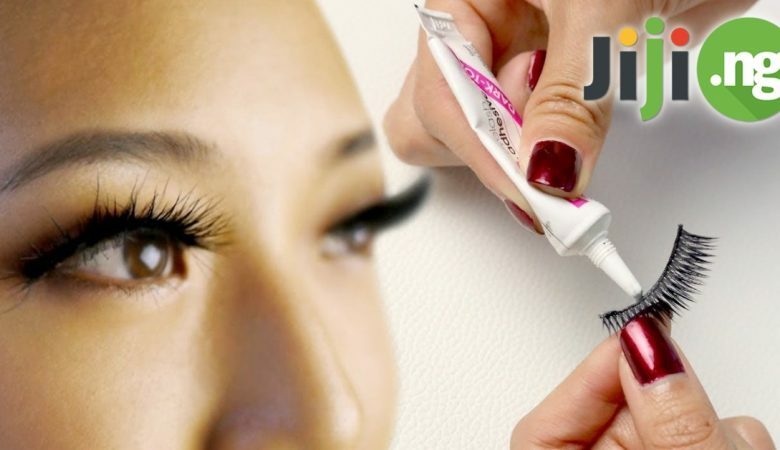 Enhance your beauty with JiJi! 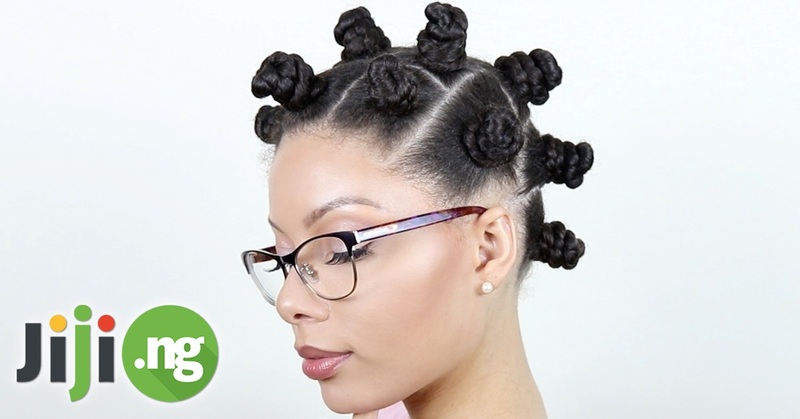 Do you want to read aboutallpevinegar for hair? Write in comments!